← More U.S. – China WTO Trade Litigation …. Not a Trade War and Not Bad for the System. “That Used to Be Us” — Get Back to Our Values, Job Creation and Today’s Global System. Here are many of the major points that are made in the new book by Tom Friedman and Mike Mandelbaum, THAT USED TO BE US (2012). They have been made before but they should be repeated until they sink in. The world is interdependent and interconnected. 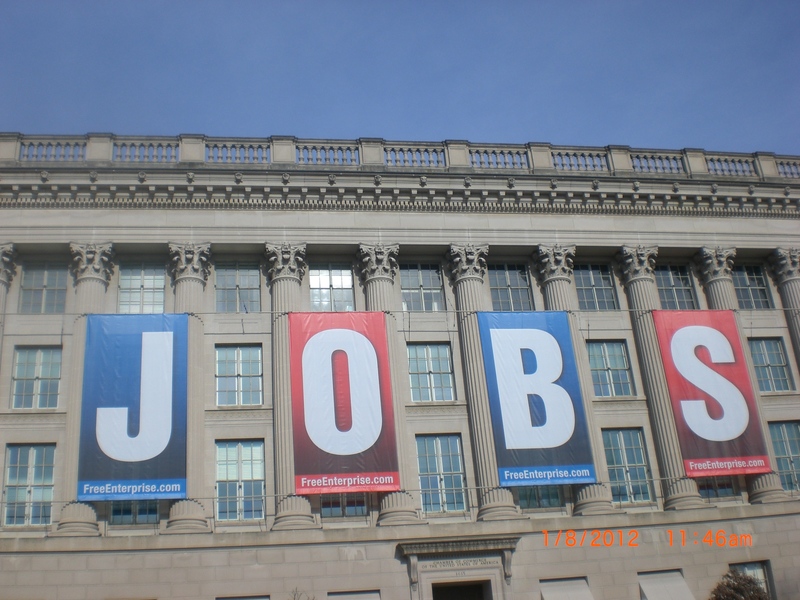 Economic competitiveness and jobs are the critical issues confronting the U.S. today. Effective public policies need to be adopted, now. Better education and better political cooperation are needed, immediately. … The end of the Cold War ushered in four major challenges: globalization; information technology revolution; budget deficits and national debt; energy and climate demands. … Americans did not fully grasp the implications of globalization. They didn’t recognize the magnitude of the challenges. They failed to see the profound challenge the end of the Cold War posed. … No country is prepared to step in to replace the United States as the world’s government. … Regulations and regulatory bodies provide the vital foundation of trust that fosters innovation and risk-taking. … The financial and energy sectors suffer from too little regulation. … The merger of globalization and the IT revolution coincides with the transition from the 20th to the 21st century. … Better education requires the three C’s – critical thinking, effective oral and written communication, and collaboration. … There is a direct connection between immigration and innovation. … The more divided a society becomes, the more likely the wealthy will opt out of paying for public goods. … The losers from globalization – al-Qaeda and Saddam Hussein – did pose significant security problems. … We cannot meet our four challenges without a vibrant federal government. … This decline in values has done as much as political hyperpartisanship to undermine our ability to address our great challenges. … The anxiety about China’s rise if channeled properly is a healthy concern. … Declaring that America is exceptional doesn’t make it so. … American society retains the characteristics that made the U.S. exceptional. … America not only underappreciated the world it invented, but overinterpreted the events of Sept. 11th. … What we need is to understand our own history. We need to reconnect with our values. I wonder how many times the above needs to be emphasized before we understand that only by aggressively engaging in the global marketplace can we ensure jobs for Americans. This is one of our top economic, political and national security objectives. This entry was posted in Global Trade Relations and tagged American exceptionalism, basic values and job creation, China, globalization, globalization and IT revolution, jobs, That Used to be Us, Tom Friedman. Bookmark the permalink.